It’s often said that anyone can get just about anything in Las Vegas. But that doesn’t necessarily mean that if you visit or live here, you should take the opportunity to buy illegal drugs. You may end up arrested on drug possession charges (crime is technically called “possession of a controlled substance”). If that happens to you or to a family member, you will need the assistance of a bail bonds service that can provide Las Vegas possession of a controlled substance bail bonds. You have to understand that these charges are in no way minor or just an inconvenience. As the defendant, you’re facing the possibility of paying heavy fines and a long prison term may also be handed down if you’re convicted of these charges. You must then find a way to get out of jail as quickly as possible so that you’re better able to help your lawyer mount a more effective defense. The bail refers to the money you have to put up so that you can let out of jail while you’re awaiting trial. If you’re arrested in Las Vegas, you will have to work with Nevada rules and in this state a charge of drug possession is typically considered a felony. That can lead to a comparatively higher bail amount, and usually this is set at more than $10,000. The exact bail amount is set at the bail hearing, and the judge will come up with the amount after considering the relevant factors. These factors will include the type of drug involved, as some drugs such as heroin or cocaine may be deemed more serious than others. The defendant’s criminal history will also be factored in, and if this is their first arrest then they may get a lower bail amount than if they have a long arrest record. Joint possession. This is if more than one person is arrested for having the drugs. Actual possession. The drugs were found on the defendant, such as in their pocket. Constructive possession. The drugs were stored under the control of the defendant, such as in their vehicle. It also matters if the defendant is a tourist. Since they don’t live in Las Vegas, they’re considered more of a flight risk as they may flee home. The defendant may be able to get out of jail once they’re done with the arrest and booking process. 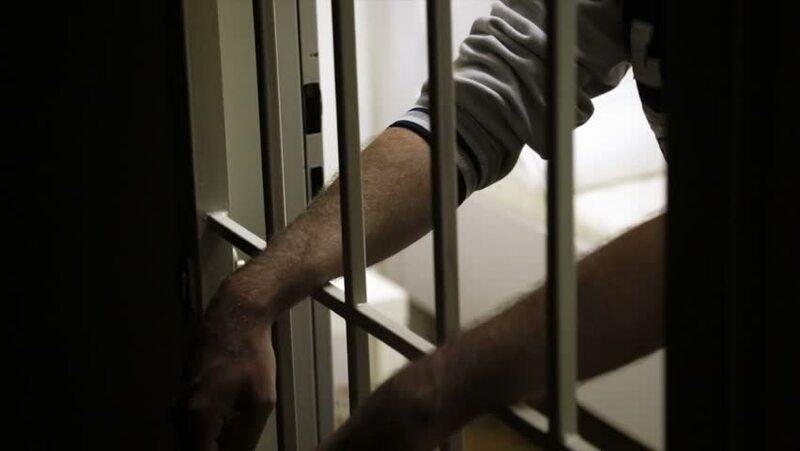 The time spent in jail can be significantly reduced if the defendant or a close family member or friend gets in touch with a local bail agent right after the arrest occurs. The bail agent can get the right bail bond written, signed, and presented to the jail to arrange for the release of the defendant. This can take as little as 30 minutes, or even less. In Nevada, the state-mandated fee for the service is set at 15% of the bail amount. However, the bail bonds service may take several types of collateral and offer more convenient payment plans for qualified clients. The fee must be discussed well before the bail bond is signed by all signatories (including the cosigner and the defendant) so that there are no surprises regarding the fee. Why is a PCS Bail Bond So Important? The PCS bail bond is necessary if the defendant has been arrested on a possession of controlled substance (PCS) charge. As this is a felony charge, the potential sentences for the crime can be truly serious. Possession of a controlled substance can cost a fine of up to $20,000 along with 1 to 6 years in prison. Even possessing just the drug paraphernalia can result in a fine of $1,000 and up to a 6-month stint in prison. The charges may be reduced to a misdemeanor or even dismissed altogether, but the defendant may have to go through rehab, drug education classes, probation, and other types of community service. If you have a PCS conviction on your record, you may not find it as easy to find a job in the future, or even to attend college. To avoid such sentences, it is best if the defendant is able to mount a sufficient defense and that’s best done when the defendant is free on bail. The bail bond allows the defendant to get out on jail by only paying for a fraction of the amount, and not the entire amount of the bail.